Facebook and Instagram social media handles! It has been a few years since our rebrand, so it is time for social media to catch up with the rest of our brand! We’ve retired our JPBanksPhoto name and have moved on to our actual name!! 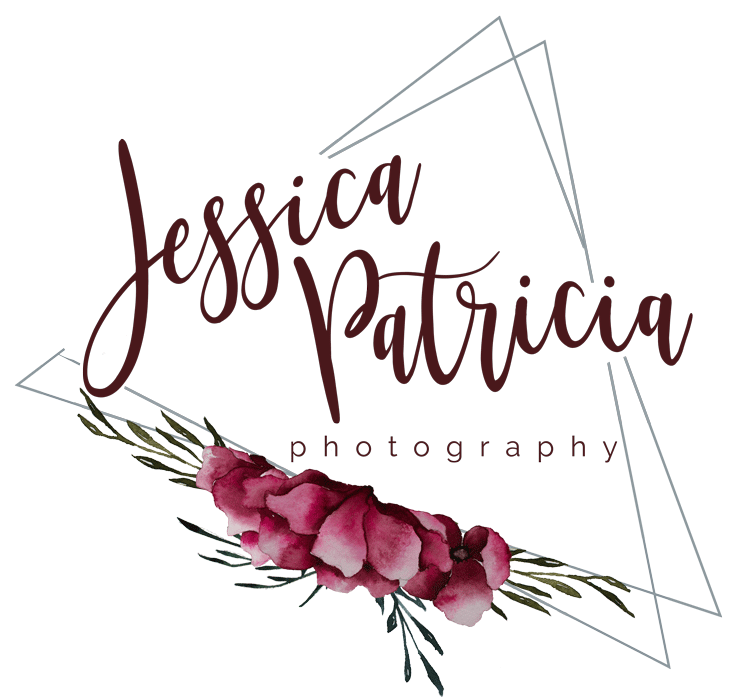 Hello JessicaPatriciaPhotography!!! I’m so excited to take this step and I’m not quite sure why I’ve waited so long. What I do know is that I want to reach more of you through social media and I hope that this helps you find me! Now that I am in NEPA/Wilkes-Barre/Scranton/the Poconos I need to know that people here can find me, not just my prior clients in Florida and Virginia. Have questions? Contact me today. I’m happy to answer any questions that you have! Thank for following along! We look forward to working with you in the future!